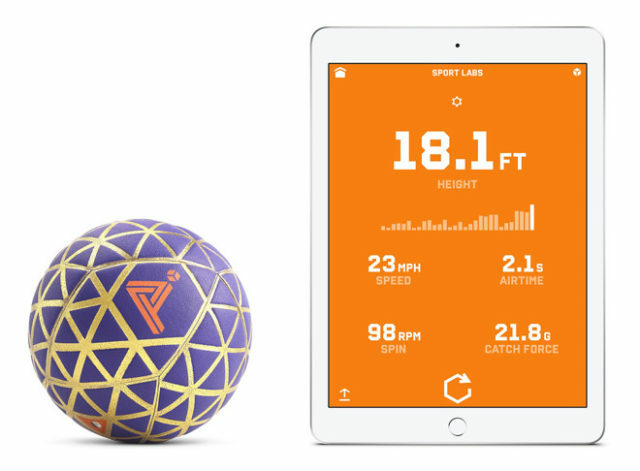 The startup Play Impossible has created a fun intelligent ball called "Gameball" that Apple will start selling in its stores. This curious ball will allow players to enjoy unique experiences with multiplayer games within an iOS and tvOS application . 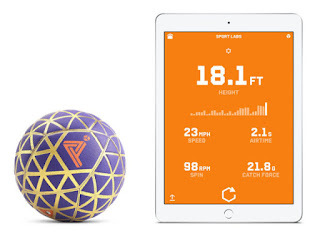 The Gameball connects via Bluetooth with the iPhone, iPad, iPod and Apple TV to measure the movements of players and create games related to coordination, agility and creativity. The new smart ball that Apple will begin to sell soon will completely transform the usual ball games thanks to the technology it has inside. Among the different games of the Gameball ball we find "Splash", a game with a virtual water ball in which players will have to keep the Gameball in the air as long as possible. Another game, called "Jostle", invites to try to keep the ball still while the other players try to move it. There are other versions such as "Rally", a volleyball game and another similar to "Hot Potato". As you can see, there are games of all kinds and for all tastes. 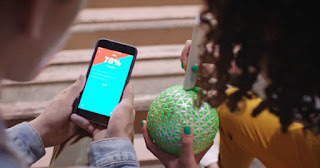 The company Play Impossible assured that the Gameball will be an exclusive product of the Apple Store . Until now, it was only available on platforms such as Target, Best Buy or Amazon. Gameball is currently available for $ 99.95 . The device has a range that allows players to enjoy games of up to 2 hours . Your charger, fortunately, is capable of charging the battery in approximately 20 seconds ... and keep playing! 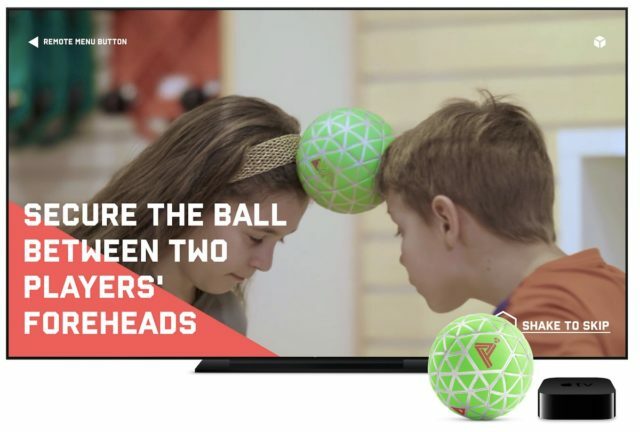 Undoubtedly, it is an ideal time to launch this product , with the World Cup in its most exciting stage ever and the group stage about to end, children will enjoy as never emulating the best moves with this curious Gameball.